Gregoire Maret performed on Sunday and Monday at Tula’s as part of the 2012 Earshot Jazz Festival. I did’ny know what to expect and was happy to linger and listen to his set after I finished shooting. The group was veyr tight and Tula’s was warmed up on a cold wet evening on Monday. 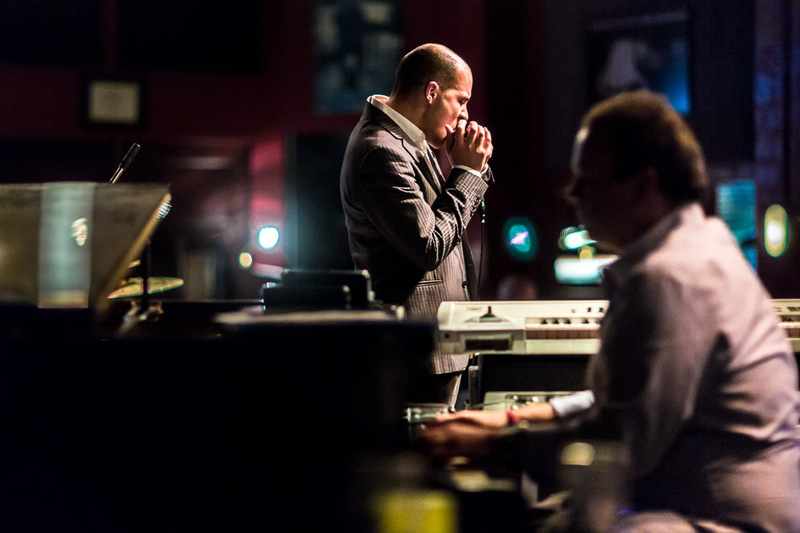 Maret performed with an electrifying quartet behind him, featuring pianist Federico Gonzalez Peña, bassist James Genus and drummer Clarence Penn. 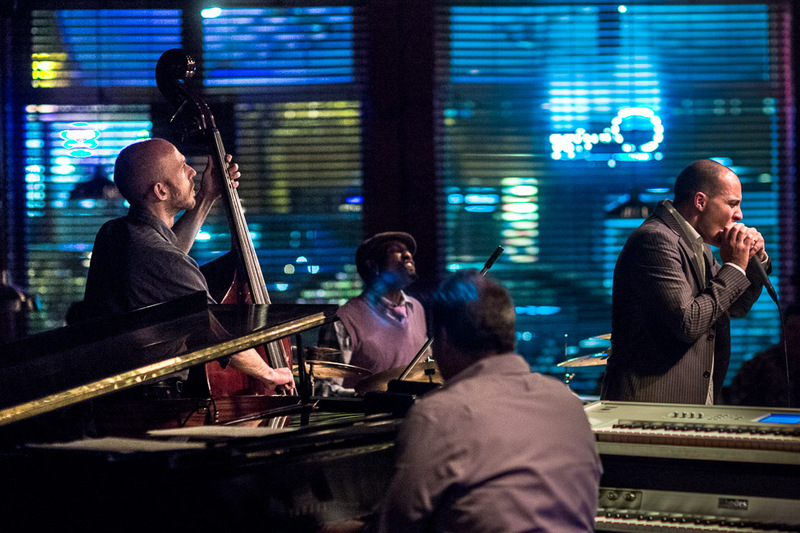 Click on the schedule here 2012 Earshot Jazz Festival continues. 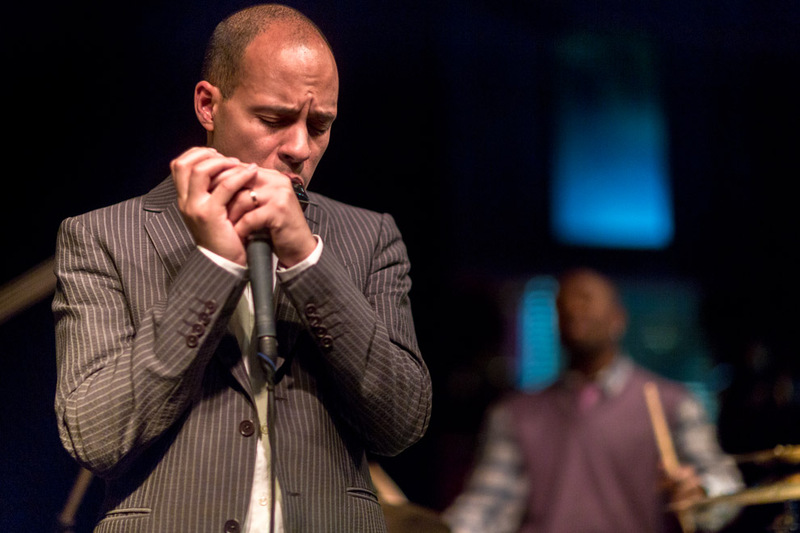 Gregoire Maret was born in 1975 in Geneva, Switzerland, and began playing the harmonica at age 17. 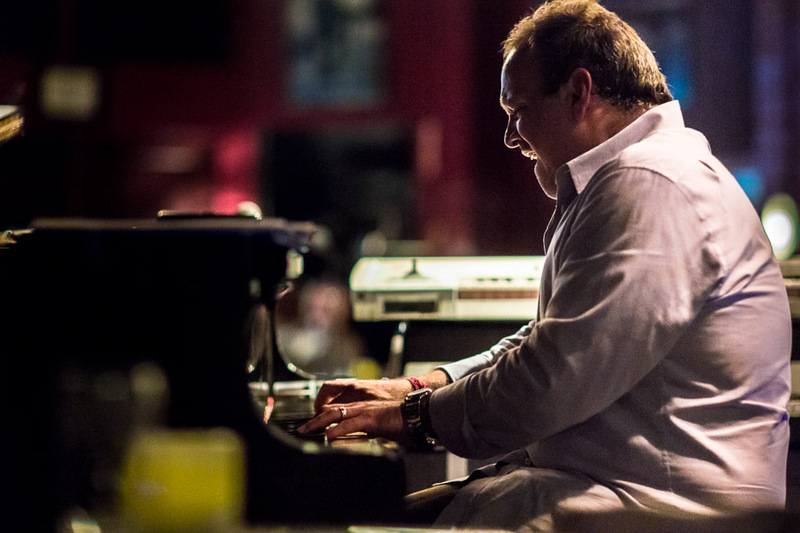 His childhood was filled with a diverse array of musical influences from his Harlem-born, African American mother and Swiss father, a local jazz musician. Upon graduating from the prestigious Conservatoire Supérieur de Musique de Genève, Maret moved to New York City to pursue jazz studies at the New School University. Over time, Maret honed his craft, becoming one of the most sought after harmonica players in the world. Often compared to legends Toots Thielemans and Stevie Wonder, Maret has played with an incredible number of famous musicians, including Youssn’Dour, Me’Shell Ndegeocello, Pete Seeger, David Sanborn, George Benson and Cassandra Wilson. 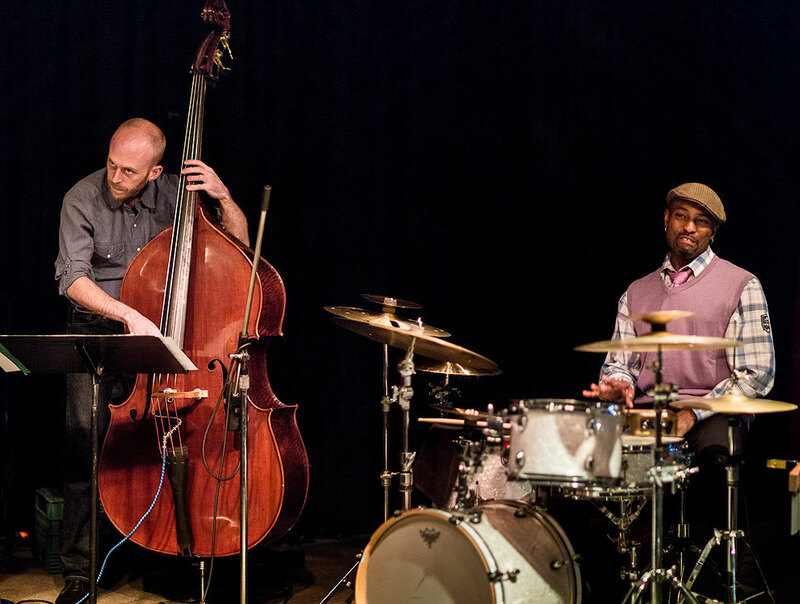 In 2005, Maret won the Jazz Journalists Association Player of the Year of Instruments Rare in Jazz Award, toured with the Pat Metheny Group, then embarked on a two-year tour with the world-class bassist Marcus Miller and subsequently joined Herbie Hancock’s band. He has developed his own unique sound, and his versatile style enables him to play effortlessly across different genres. 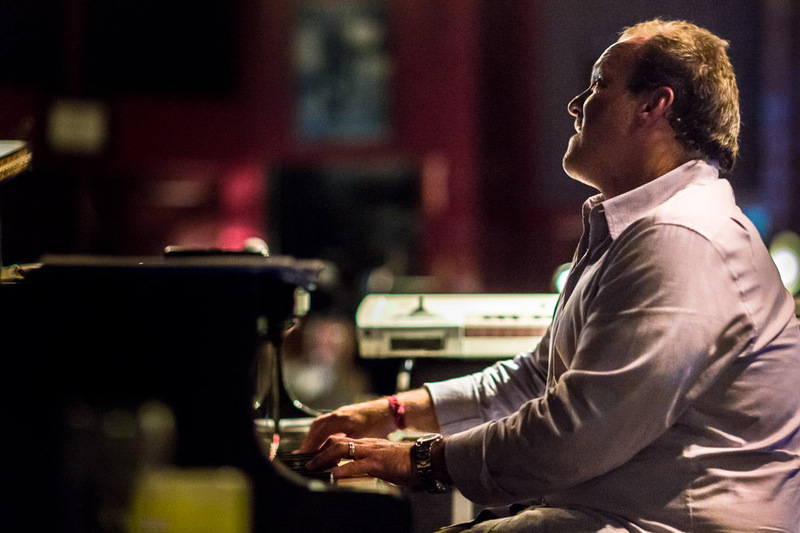 Most recently, in May 2010, Maret played at the Concert for the Rainforest with Elton John and Sting. Prior to that, he recorded a duo album with Andy Milne entitled Scenarios (ObliqSound). His recent debut as a bandleader on Koch is an ambitious self-titled release, Grégoire Maret, that features high-profile guests, including harmonica legend Toots Thielemans, bassist Miller, vocalists Cassandra Wilson and Gretchen Parlato.